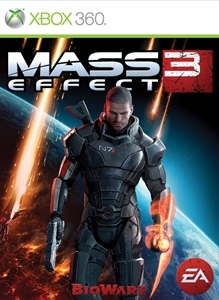 The Final DLC for Mass Effect 3 is here! Here it is. Mass Effect 3 Citadel, the last piece of content for ME3, which is pretty neat since it arrives just about a year after the title was released. The content proved to be too big for a single download on the 360, so when you buy, it will be split into two downloads. Part 1 is 1200 MSP ($15), and Part 2 is free. Anyone can download part 2, but you'll still need part 1 to play. If you don't have the points to get the content now, you could at least get part 2, so you won't have to wait as long to download everything at once. Below you'll find a link to the content, as well as a trailer. Check it out! 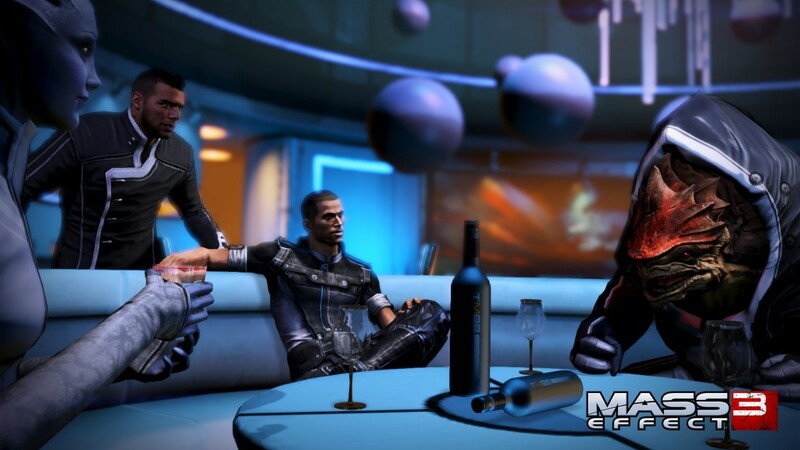 "Commander Shepard and the Normandy crew get a much deserved break, but their shore leave is short lived. 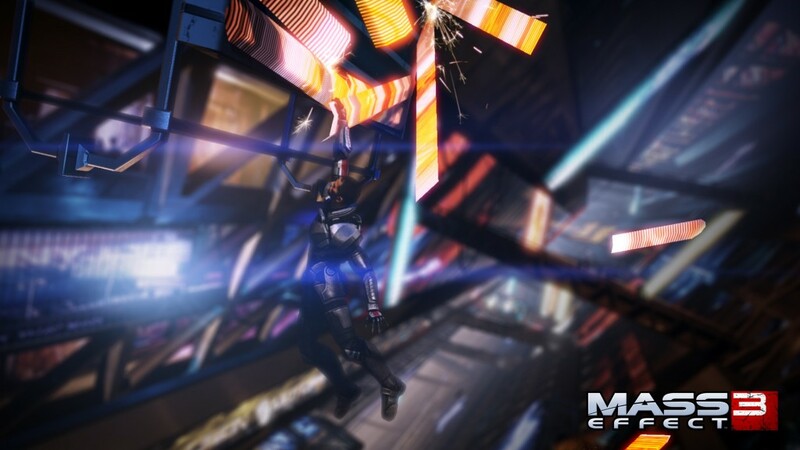 Face down a new villain before catching up with old friends from Mass Effect 1 and 2."